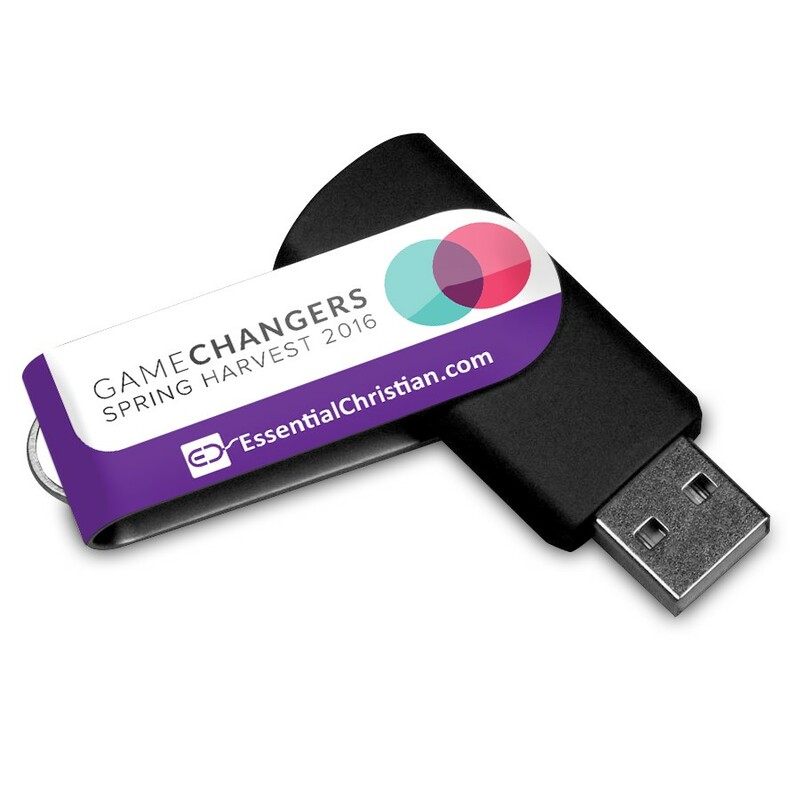 Spring Harvest 2016 MH2 Audio USB Game Changers is a talk recorded at Spring Harvest - 2016 on Multiple Teaching Themes available as USB Stick format. All of the recorded teaching in audio (MP3) format from 2016 Spring Harvest Minehead 2 on one USB stick. An invaluable reference tool of 50 talks. Be the first to review Spring Harvest 2016 MH2 Audio USB Game Changers a series of talks from Spring Harvest! Got a question? No problem! Just click here to ask us about Spring Harvest 2016 MH2 Audio USB Game Changers a series of talks from Spring Harvest.